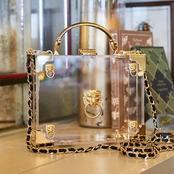 To celebrate the release of 20th Century Fox's Murder on the Orient Express (in cinemas November 3), Aspinal of London has launched an exclusive collection in collaboration with the film. 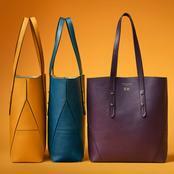 Staying true to the understated elegance and style of this period, Aspinal's choice of colours for the collection are a perfect combination of classic ivory and soft camel using the highest quality Italian leathers, with a whimsical take on colour for the elegant scarf range featuring artwork by award-winning textile artist Emma Shipley. 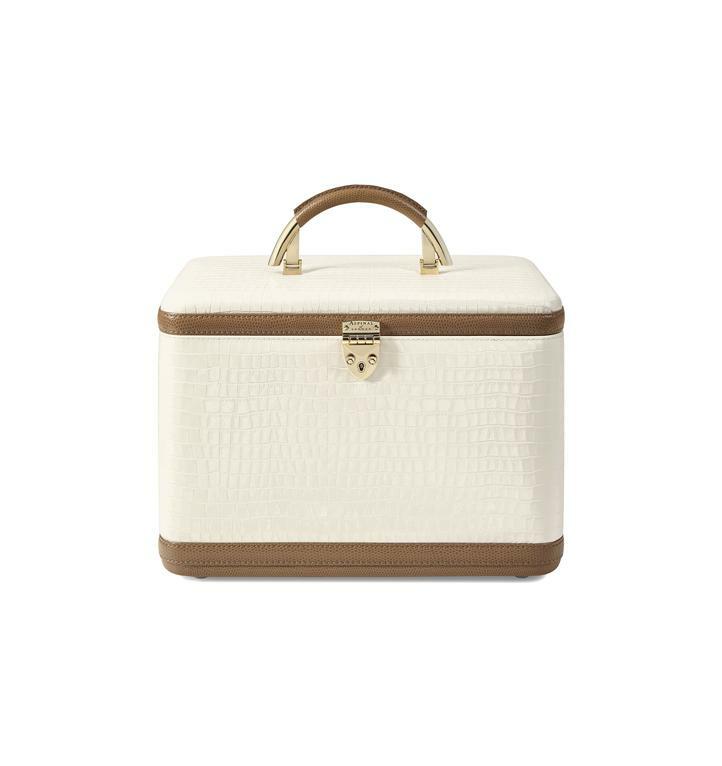 Part of the Aspinal Shield Lock Family, the Mini Trunk Clutch was a natural choice for the Murder on the Orient Express collection as a super-cute spin on the traditional vintage trunk suitcase. 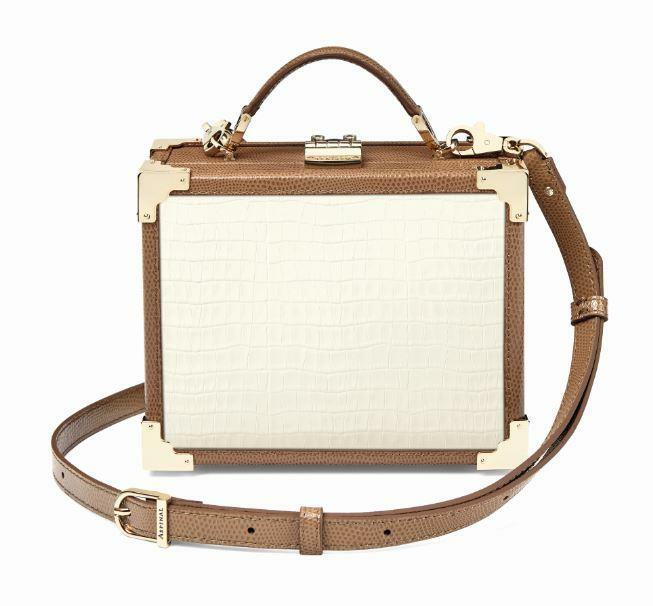 The box frame of this covetable luxury Mini Trunk Clutch is handmade from fine ivory and camel leather, accented by brass-trimmed corners. 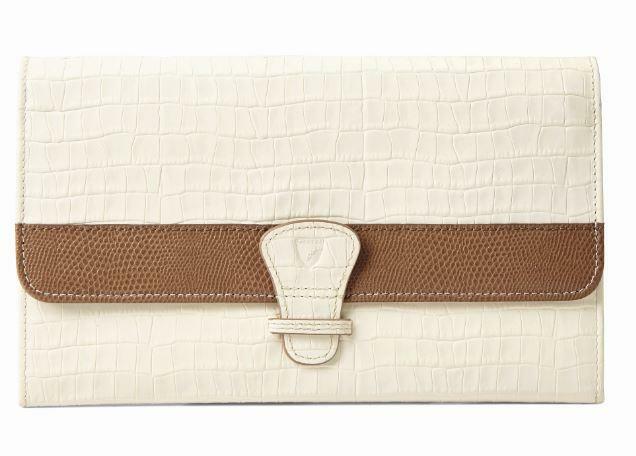 Sealed by our signature shield lock clasp, featuring a handy zipped pocket within the lid and an open pouch pocket to the base, this covetable Mini Trunk Clutch can be carried by the dainty top handle or go hands-free using the fully detachable cross-body strap. Inspired by silver screen glamour, the vintage-style Vanity Case has been brought back to life for the modern-day traveller. 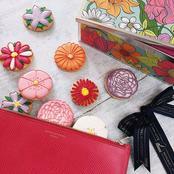 Aspinal's signature quality leather adds instant elegance and sophistication, creating a classic Vanity Case that is sure to be a lifelong collectable, forever fashionable and chic. 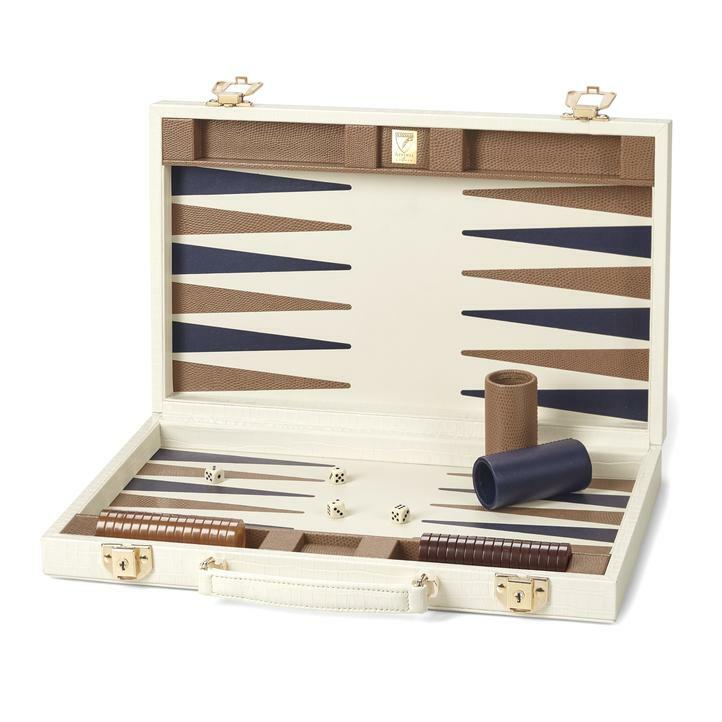 Keeping you entertained on those long journeys, the Aspinal of London Backgammon Set is a cornerstone of the luxury games collection. Inlaid with fine leather, this luxury set is sure to keep your playing pieces safe for future generations to enjoy. 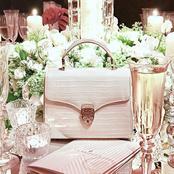 Worthy of a true Aspinal lady, the Small Dockery Bag is a classic statement of elegance and craftsmanship. 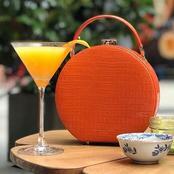 Inspired by the vintage hat box, the Aspinal Mini Hat Box is a truly elegant travel essential. 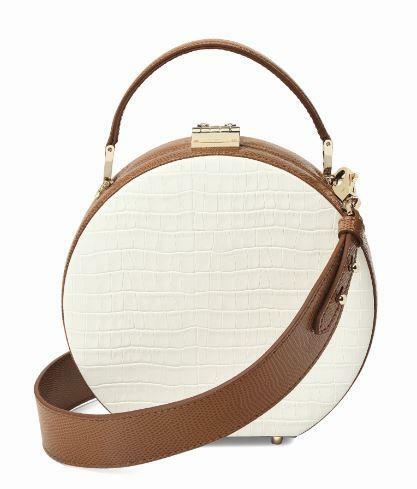 Crafted in quality croc printed leather, this bag exudes a nostalgic sense of luxury. 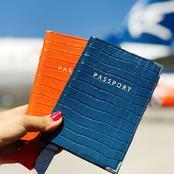 A must-have collection of travel essentials including the Aspinal Travel Wallet with multifunctional pockets, passport cover and luggage tags. 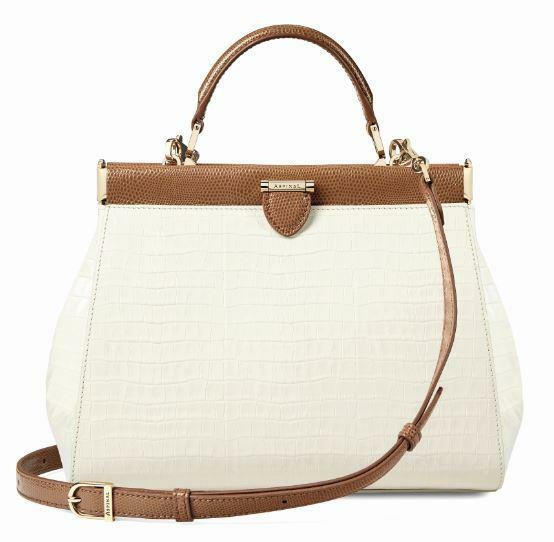 Made in a classic ivory and camel colour palette from the finest Italian baby croc and lizard printed leather. In honour of our collaboration with Fox's all new adaptation of the classic Agatha Christie novel, Murder on the Orient Express, we are offering you the chance to win two tickets on the vintage Venice Simplon-Orient-Express luxury train and our elegant camel/ivory Editor's Tote. Embark on a train adventure and discover the golden age of train travel. 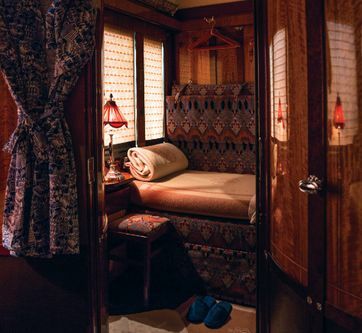 A work of art in itself and a true Art Deco icon, the legendary Venice Simplon-Orient-Express allows you to relive the golden age of travel as you're whisked away to a world of timeless indulgence. Mingle with your fellow travellers in the Bar Car '3674' or admire the passing scenery from your cabin. And dress to impress and head to one of the restaurant cars for an unforgettable dinner on this timeless overnight voyage. To enter, simply tag a friend you'd like to take on a trip of a life time with on our social media channels. (Ts & Cs apply) The lucky winner will be announced on the 8/11/17 - good luck!